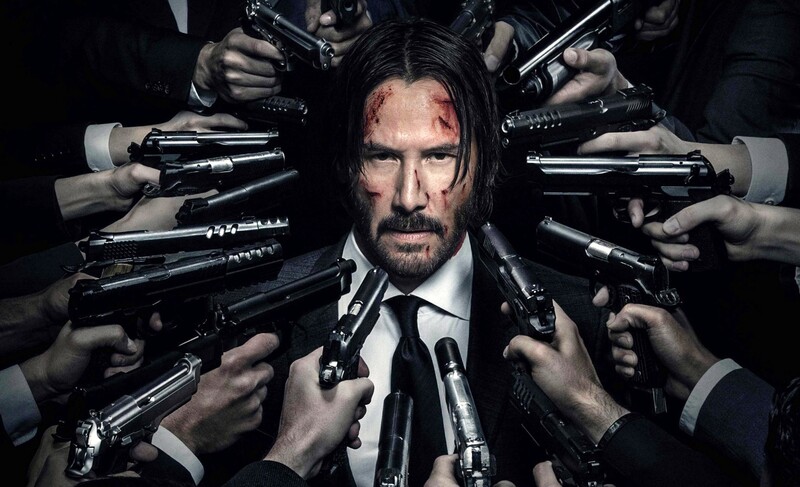 One of the most pleasant surprises of 2014 was John Wick — a little-heralded action shoot ’em up that did nothing less than redefine the genre with flashy gunplay and stylish visuals. Even the rapid-fire editing helped propel the story along rather than confusing audiences. Keanu Reeves was absolutely perfect as the polished killer of few words but many bullets. Wick was known as much for his flashy wardrobe as his prowess at killing — and, wow, could he kill! The plot of the original movie was almost a cookie-cutter revenge scenario — almost! The clever conceit of the movie is precisely why Wick went on his rampage! It would be cruel of me to reveal the secret, so I’ll just beg you to watch the original and love it as much as I do. Chad Stahelski, who co-directed the original with David Leitch, helms this chapter solo, and original screenwriter Derek Kolstad also returns, so including the star, the folks that made the first flick work are back for this installment. In this next chapter following the 2014 hit, legendary hitman John Wick is forced back out of retirement by a former associate plotting to seize control of a shadowy international assassins’ guild. Bound by a blood oath to help him, John travels to Rome where he squares off against some of the world’s deadliest killers. John Wick: Chapter 2 opens Feb. 10, 2017. This entry was posted in Action/Adventure, Film, Sequel, Video clip and tagged Chad Stahelski, John Wick, John Wick Chapter 2, Keanu Reeves. Bookmark the permalink.